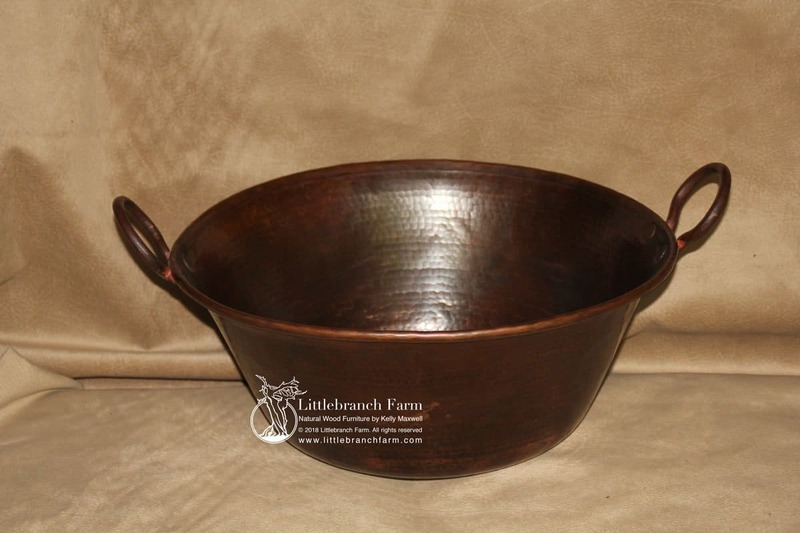 All back orders have a 4-week average lead time. 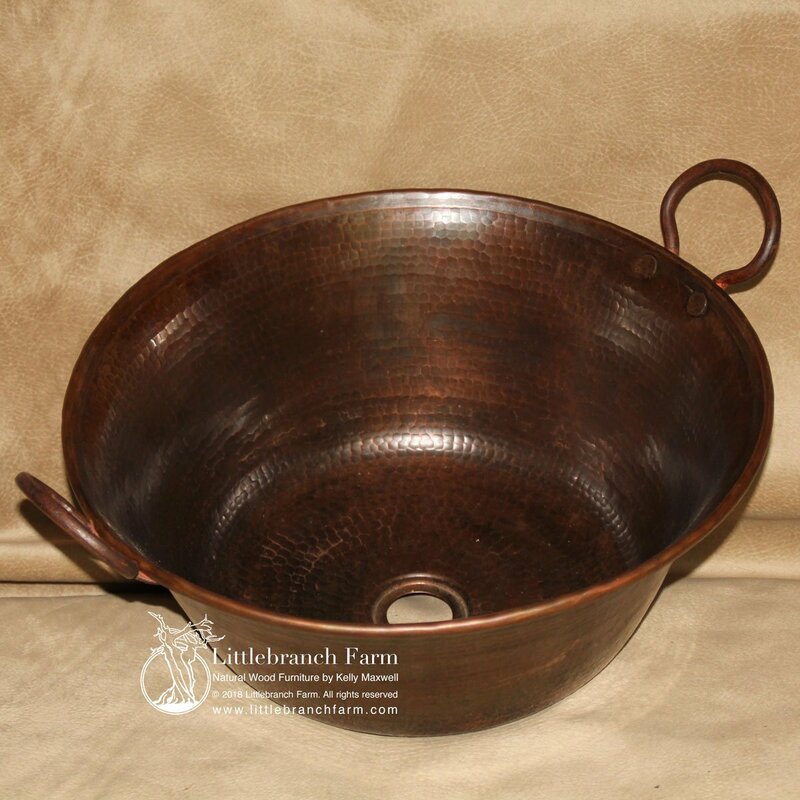 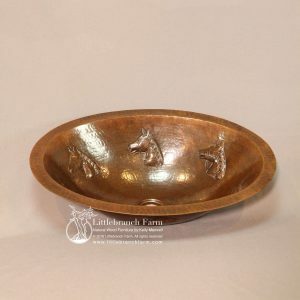 The handled copper vessel sink is reminiscent of the old campfire pots. 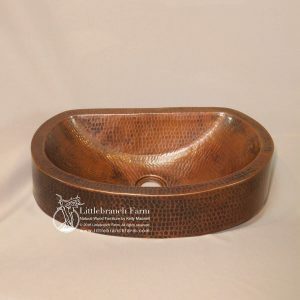 While this old world vessel sink is stylish it is also functional as a bathroom sink or custom home wet bar sink. 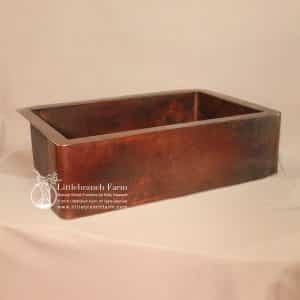 The natural patina is a nice complement to a wood countertop or live edge rustic vanity. 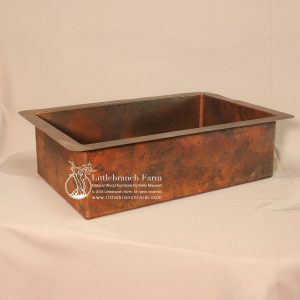 Using natural material such as hammered copper along with the unique designs of home wet bars are creative and fun.